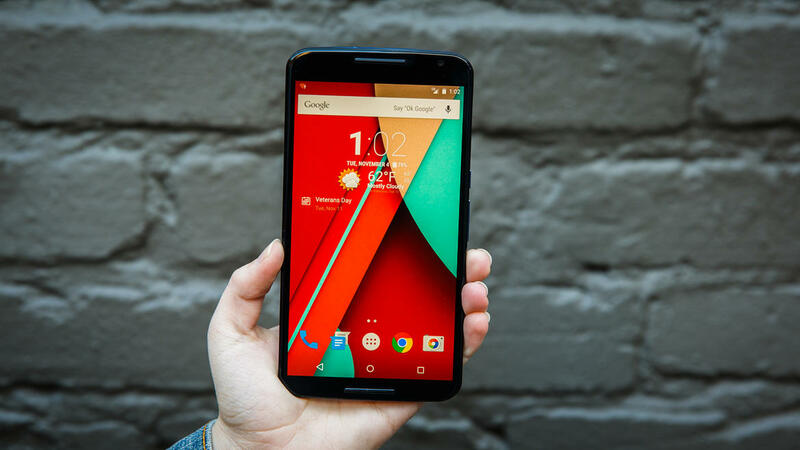 Motorola Nexus 6 for US$349 on Amazon: 6 reasons to buy it now! While Google is all set up to reveal the seventh iteration of its Nexus phone line-up on September 28th, customers now have the chance to grab the previous generation -32GB unlocked- smartphone for only US$349 on Amazon. Many will claim that who would buy a phone that will essentially be outdated within the next three weeks? Well, before quickly jumping to a conclusion let us remind you that the Motorola-made Nexus 6 still brings a great deal of quality to the table. The Nexus 6 packs a stellar 5.96-inch display running at 1440 x 2560 pixels (~493 ppi pixel density), covered by Corning Gorilla Glass 3 for ultimate scratch-proof protection. Underneath the hood, the handset rocks Qualcomm’s Snapdragon 810 chip, housing four cores each clocked at 2.7 GHz accompanied by an Adreno 420, both of which parts still deliver incredible performance results- we encourage you to check the device’s benchmark numbers. 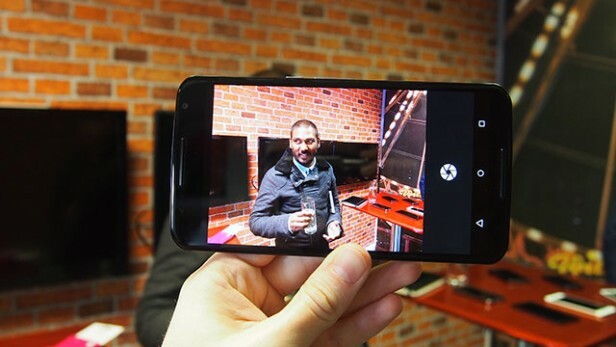 Furthermore, the Motorola Nexus features one of the best cameras currently in the Android market which is a 4128 x 3096 13-megapixel shooter with autofocus, optical image stabilization, dual-LED (ring) flash and a slew of other tweaks that could come in handy. Let’s not forget that in order to accommodate the gigantic nearly 6-inch display, Google decided to go with a 3220 mAh battery that can definitely serve you for two to three days without a charge, under normal use. Such performance is rare in the smartphone arena since most flagship handsets pack an inefficient amount of mAh. 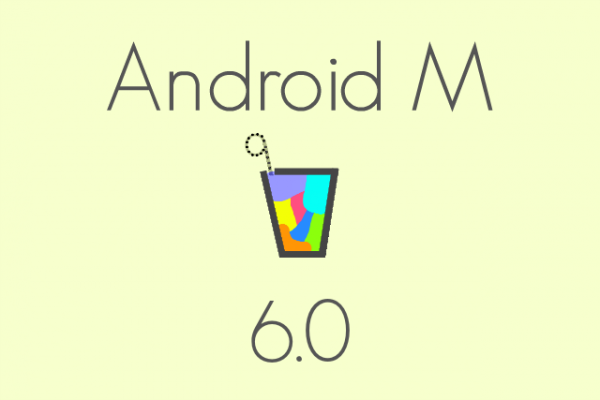 As for the software junkies, it is also notable that the handset comes with Android Lolipop 5.1.1 straight out of the box and it will be the first to receive the update for Android 6.0 Marshmallow. Overall, your handset will be eligible for the latest pure, Googlish, Android experience for the at least next two years -sounds like a plan to me. Moreover, the Nexus 6 is the currently the sole handset that is compatible with Google’s Project Fi network that fundamentally lets you pay for the amount of data you actually use, nothing less, nothing more. Although we are pretty certain that the particular feature will ostensibly be available in both LG’s and Huawei’s upcoming Nexus phones. 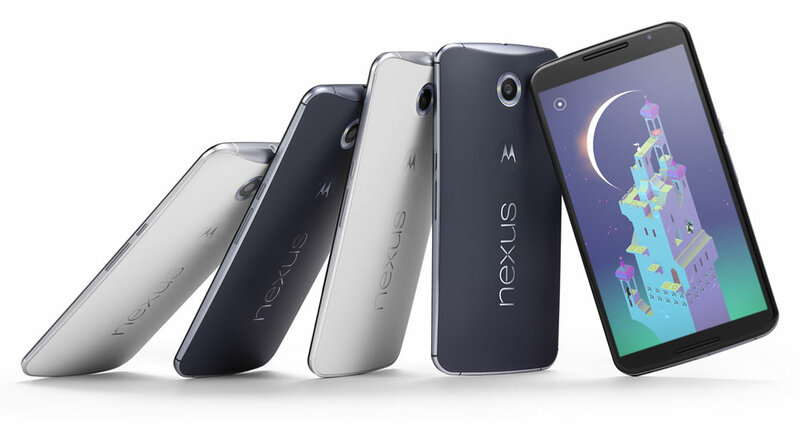 Another reason why the Nexus 6 is the device to go for is the design. For merely US$350, you welcome an all premium aluminum build that feels incredible to the hands and has certainly elevated the quality of the line-up compared to previous generations. So what are you waiting for? If the above arguments have convinced you to get your hands on the Nexus 6 then do not hesitate to head up to Amazon and pick one for yourself. Previous ArticleSamsung Gear S2 Vs Asus ZenWatch 2 Vs Motorola Moto 360: Which one to buy!